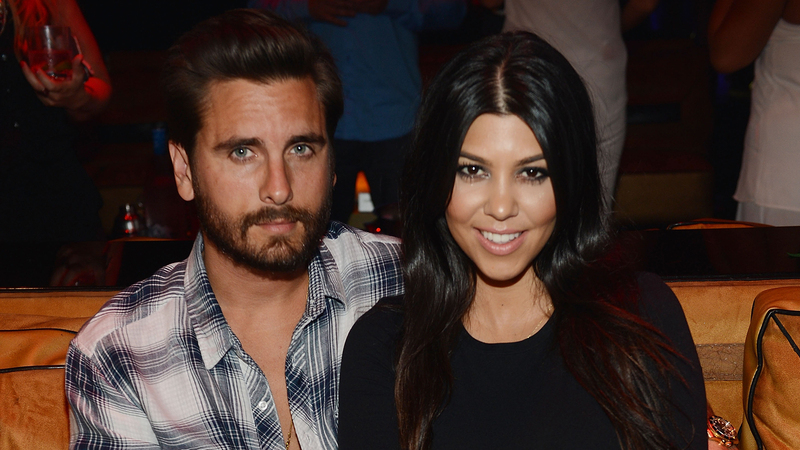 Fans of KUWK have been wondering ever since Kourtney and Scott split if there are any chances of them reuniting one day. That being said, it’s been a while and that hasn’t happened yet! In fact, one insider report claims that it will most definitely never happen!